For Audi enthusiasts, the big news at Pebble Beach was the Audi PB18 e-tron. For good reason, too, as it’s an all-electric hypercar concept that makes 670 hp and 612 lb-ft of torque from three electric motors and is capable of 0-60 mph in just a tick over two seconds. So it’s an electric road missile with four rings on it. 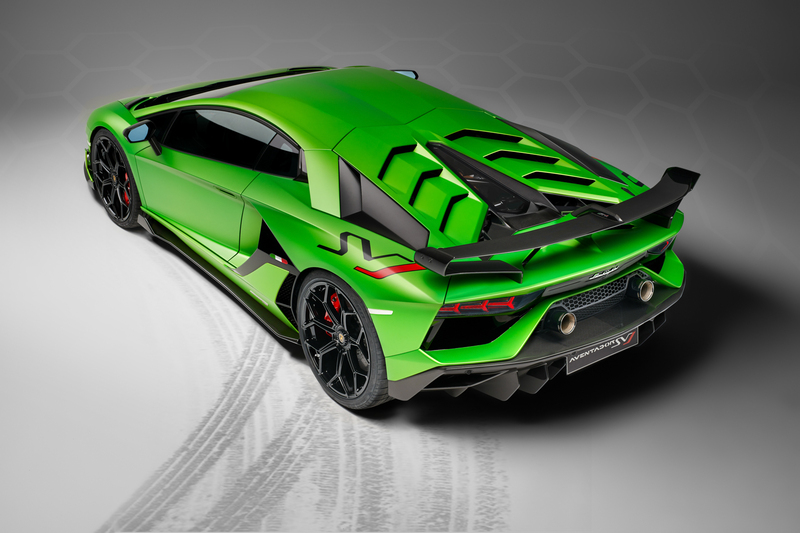 Still, there was something even angrier, even more furious on hand at Pebble Beach and it just so happens to be a distant cousin of Audi’s — the Lamborghini Aventador SVJ. 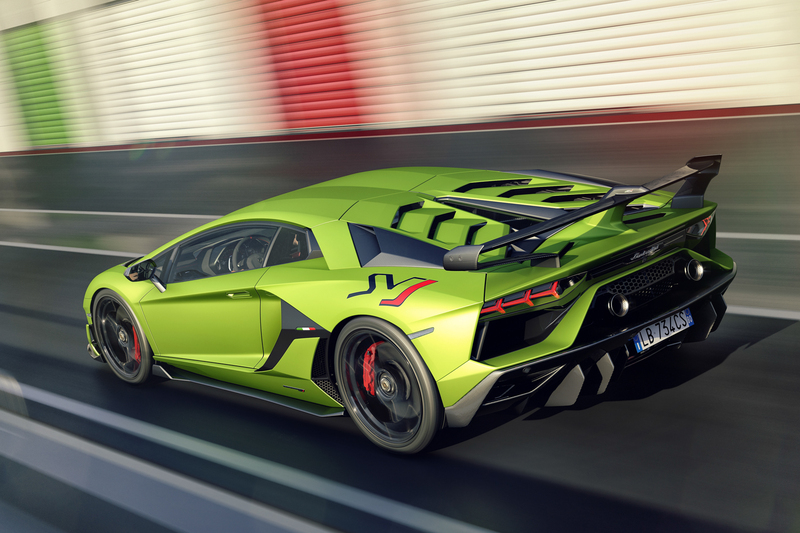 We’d known for some time that Lamborghini was making an even more extreme version than the already extreme Aventador. There’s a Jim Gaffigan joke that (and I’m paraphrasing, here) food products are getting so extreme that soon extreme chunky peanut butter is going to just be a jar of peanuts. The Lamborghini Aventador SVJ is just a jar of peanuts, then. It’s the most extreme of the extreme, pushed to the absolute limit. 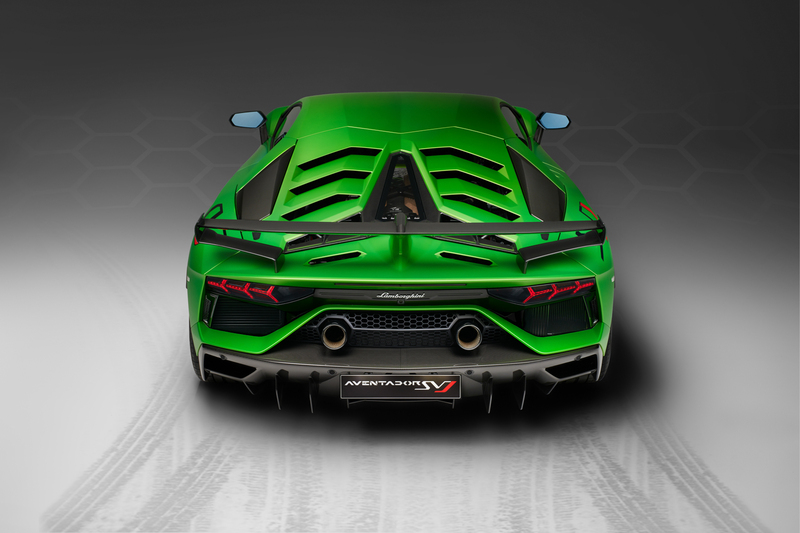 Meaning “Super Veloce Jota”, the Lamborghini Aventador SVJ is the most extreme, track-capable version of the Aventador. 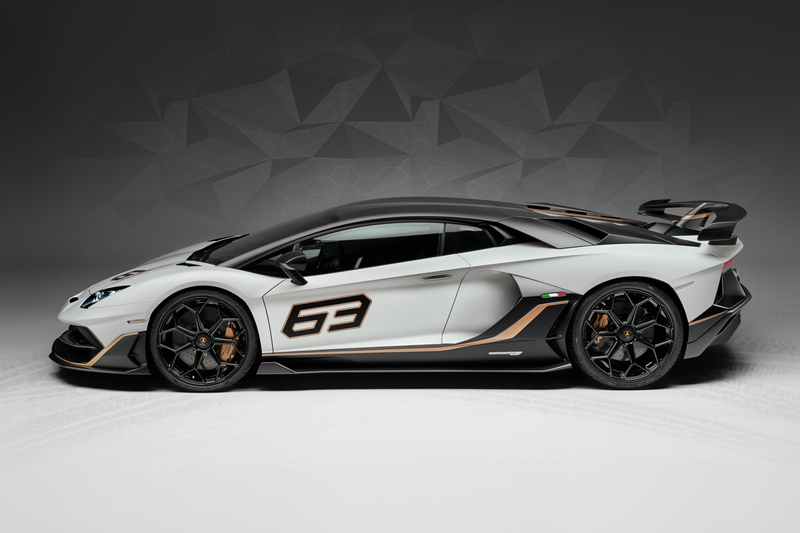 It even broke the production car lap record, previously held by the Lamborghini Huracan Performante, with a time of 6:44.97. 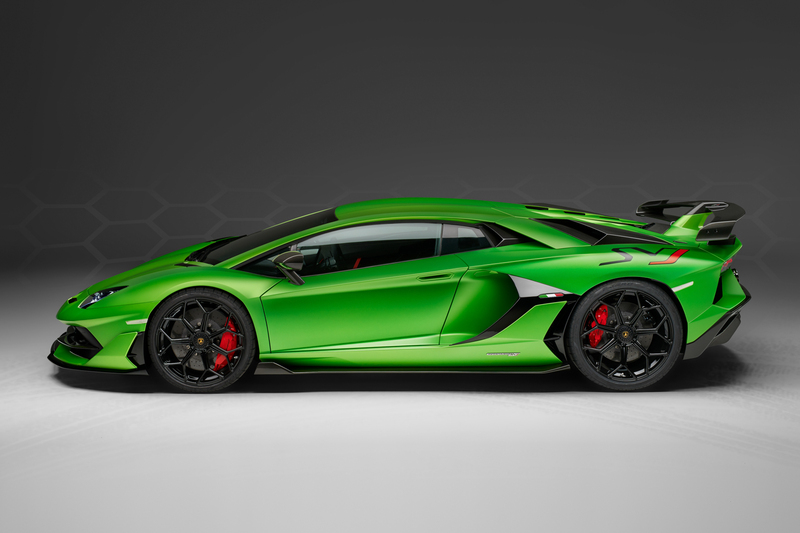 Lamborghini also debuted the Aventador SVJ 63, in honor of the brand’s founding in 1963. 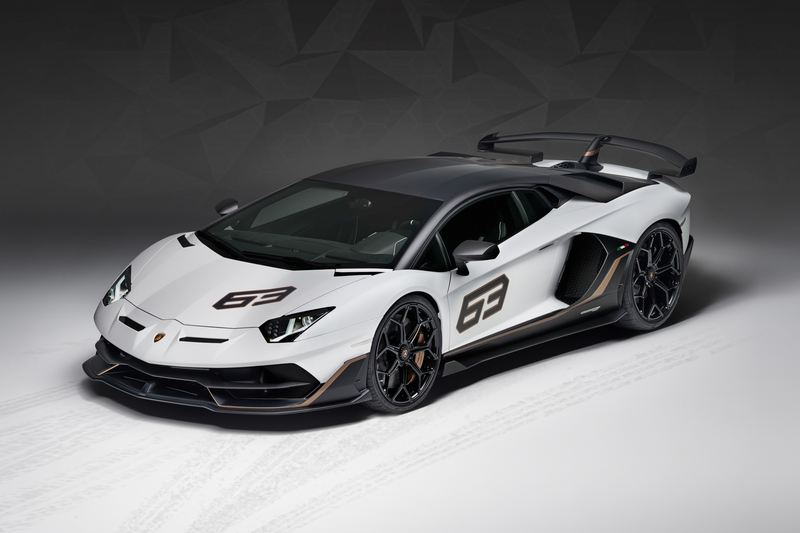 What’s awesome about the Aventador SVJ is the fact that blends some old-school with new-school. 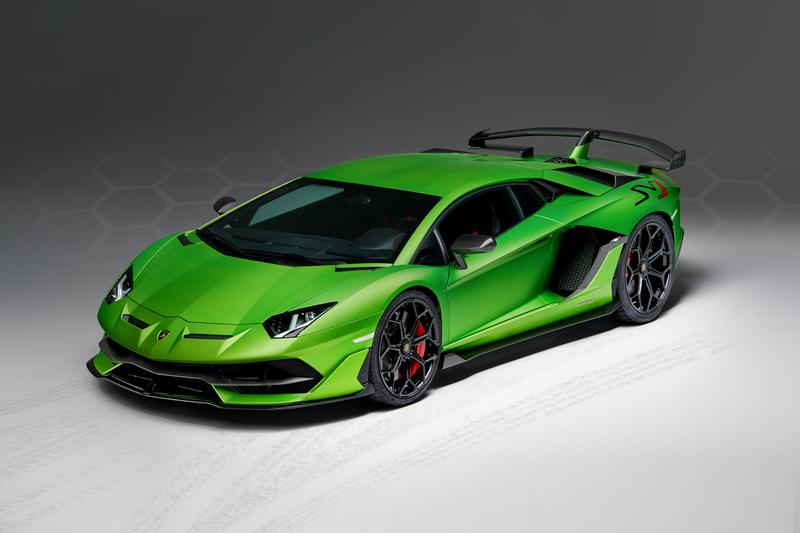 So it still uses the Aventador’s naturally-aspirated V12, except it now makes an astonishing 770 hp and can hit 60 mph in a claimed 2.8 seconds. It also still gets a single-clutch automated manual gearbox and all-wheel drive. 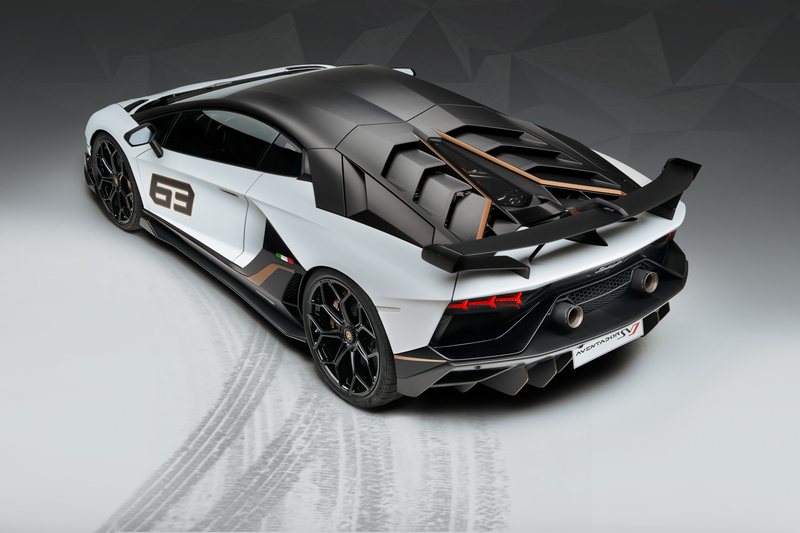 However, it’s also been given some crazy new carbon fiber aerodynamics and Aerodinamica Lamborghini Attiva 2.0. What is Aerodinamica Lamborghini Attiva (ALA) 2.0, you might ask? 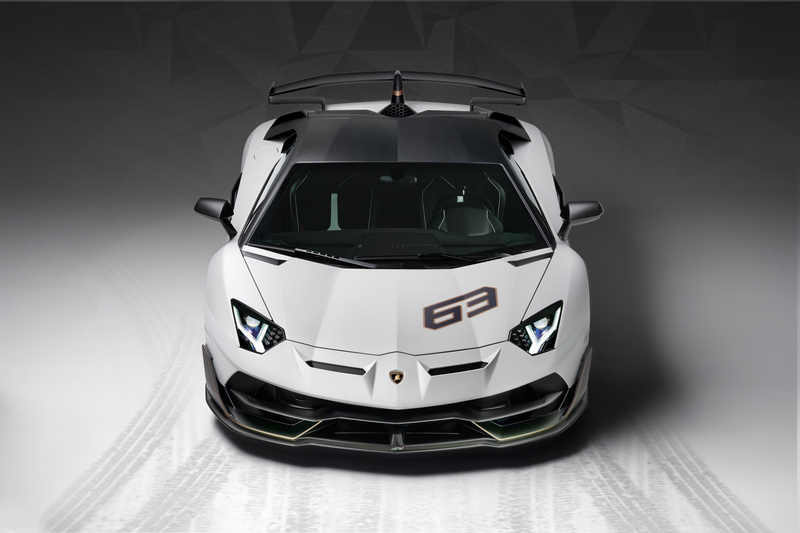 It’s the latest version of the same work of active aerodynamic genius that was the ALA system fitted to the Huracan Perforamnte. Rather than fit the car with a ton of active aerodynamics, all of which are operated hydraulically or with electric motors, ALA is basically a series of ducts and channels that feature little electronically-controlled flaps that allow for airflow to be sent to certain areas of the body, thus giving the car better downforce, more grip and better performance. ALA worked wonders on the Huracan Performante and it should be even more impressive on the Aventador SVJ. 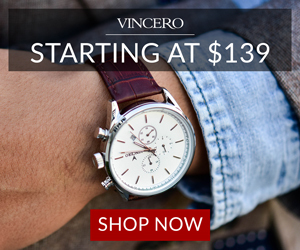 Lamborghini, alongside debuting the new Aventador at Pebble, has released a short clip of it. In the clip, it talks about how modern and future technologies are so isolated from emotion and genuine thrill because they allow you to experience things in the digital world without actually experiencing them. Take virtual reality and augmented reality for example, as both techs allow users to experience worlds without actually traveling anywhere. 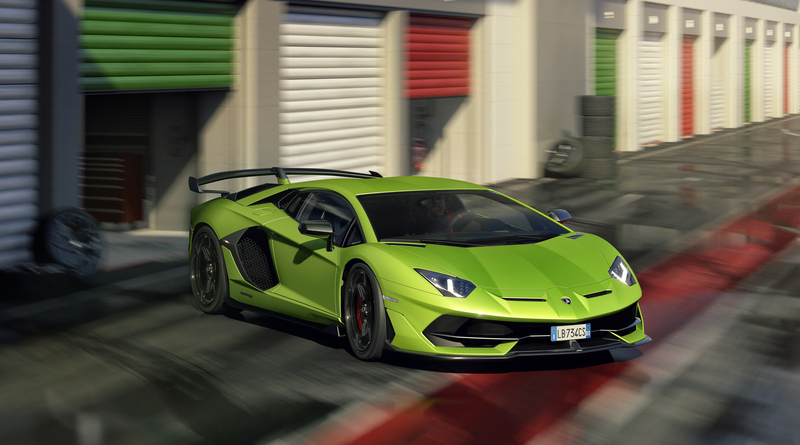 According to Lamborghini, the Aventador SVJ brings real emotion, real thrill and, in many ways, real fear back to driving. Thank you, Lamborghini.